Be smothered by planty cuteness! Being one of Nintendo’s current flagship titles, it’s no wonder that Pikmin 3 is getting the special treatment it deserves, and only a couple of weeks until launch at that! 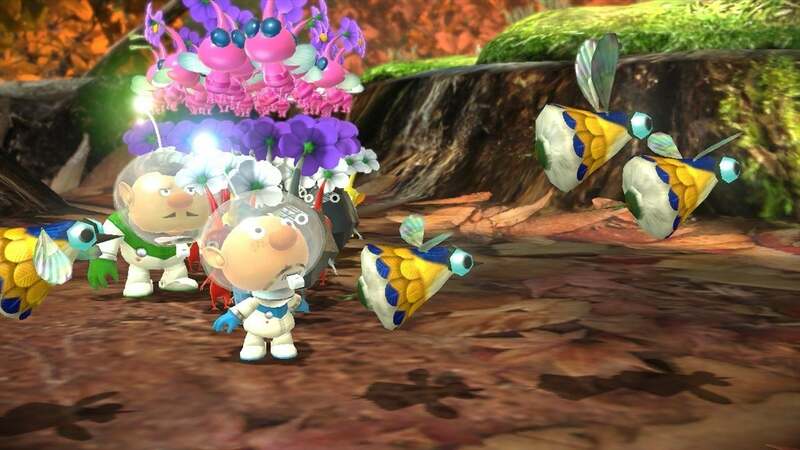 To celebrate its impending arrival, Pikmin 3 will be available to play at Gamestop next week, allowing gamers to get their hands on this Wii U title sooner than expected. P.S. Captain Olimar will also be returning as a playable character in the next Super Smash Bros. for the Wii U and 3DS! Life for Pikmin fans is good. Page created in 0.5164 seconds.